Maitai Rangiroa is located between the villages of Avatoru and Tiputa, on one of the largest lagoons in the Southern Hemisphere. It is a 5-minute drive from the domestic airport, and an airport transfer is available at a cost. The hotel offers a restaurant, free rental of snorkelling equipment and free parking on site. 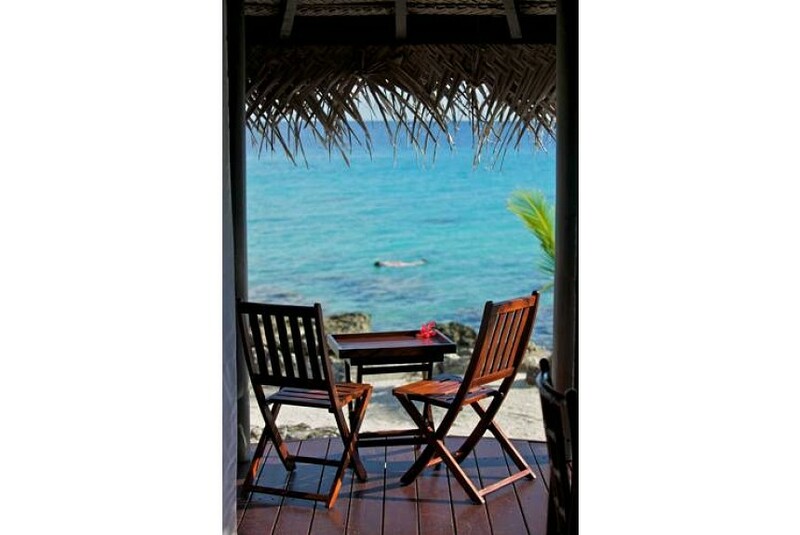 Polynesian-style bungalows are fitted with a minibar, tea/coffee making facilities and a flat-screen TV. The en suite bathroom comes with toiletries and a hairdryer. The property features a weekly activity program which includes a Poisson Cru Show, a flower crown presentation and Tahitian dance lessons. The staff at the tour desk can assist with arranging excursions to the Blue Lagoon, vineyard tours and diving trips.